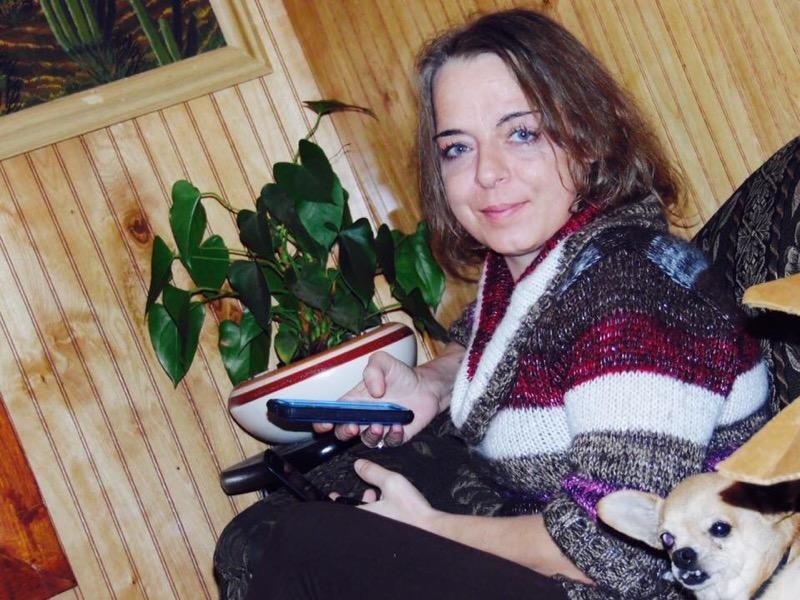 Loretta Lee Hensley, age 43, of Spruce Pine, formerly of Burnsville, passed away on Tuesday, March 19th, 2019 in Mission Memorial Hospital. A native of Mitchell County, she was a daughter of Cacciaguida and Linda Fox Hensley. Loretta loved the Lord and attended Abundant Mercy Church. She was creative and enjoyed painting and drawing. She also was very musically inclined and could play guitar and sing beautifully. Loretta was a strong hard working woman with a good sense of humor. She was a loving and caring person who adored her family. Her children and her grandbabies were her world. Surviving in addition to her parents are her children: Kayla McCurry, Amanda McCurry, and Isaiah McCurry; grandbabies: Aubrie, Autumn, Eli and Baby M on the way; sisters: Glenda Smith and husband, Tony, Kathy George and husband, Woody and Marsha Ramsey and husband, Rick; grandmother, Bernice Fox; special aunt, Vickie Hensley; six nieces, five nephews and her beloved fur baby, Alvin. Memorial services will be held at 5 p.m. on Monday, April 15th in the Chapel of Yancey Funeral Services. Rev. John Burrell will officiate. The family will receive friends from 4 until 5 p.m. prior to the service at the funeral home. 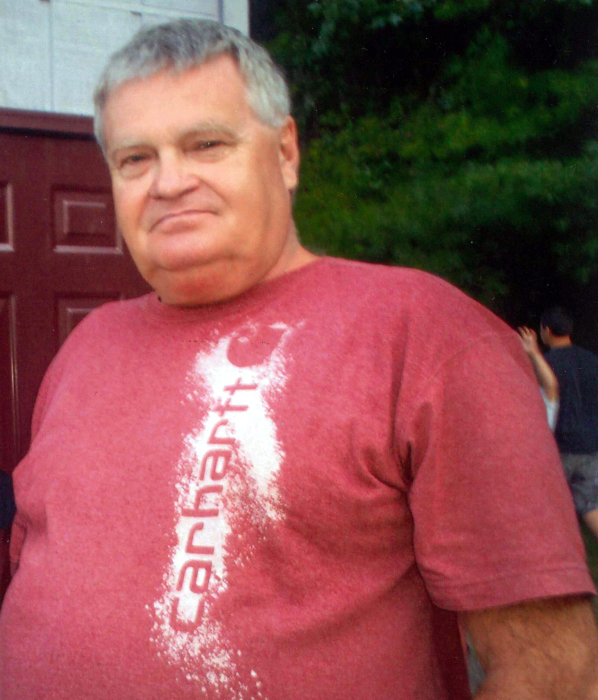 In lieu of flowers the family requests memorial donations be made to Yancey Funeral Service at 378 Charlie Brown Road, Burnsville, NC 28714 to help with expenses.